Quinton Edwards can help you find the garden centre, nursery or other horticultural businesses that best suits your needs. We offer an acquisition service throughout the UK where we act for clients who are looking to move into the garden centre and horticultural industry or who are looking to relocate or acquire an additional business or premises. This process would normally start with the preparation of a detailed client brief followed by detailed searches, the presentation of a detailed report and subsequent legal negotiations including other technical advice as required. Our bespoke acquisition service can help you find exactly what you are looking for quickly and effectively, saving you time and money. 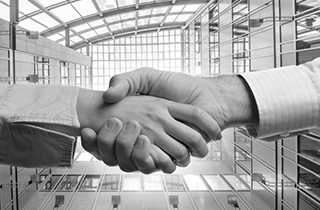 Our service enables you to continue with your day to day business, leaving the acquisition process to us.